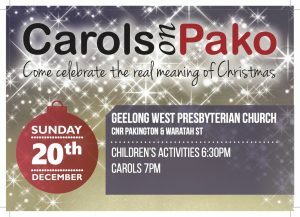 Carols on Pako will be held on Sunday 20th December. 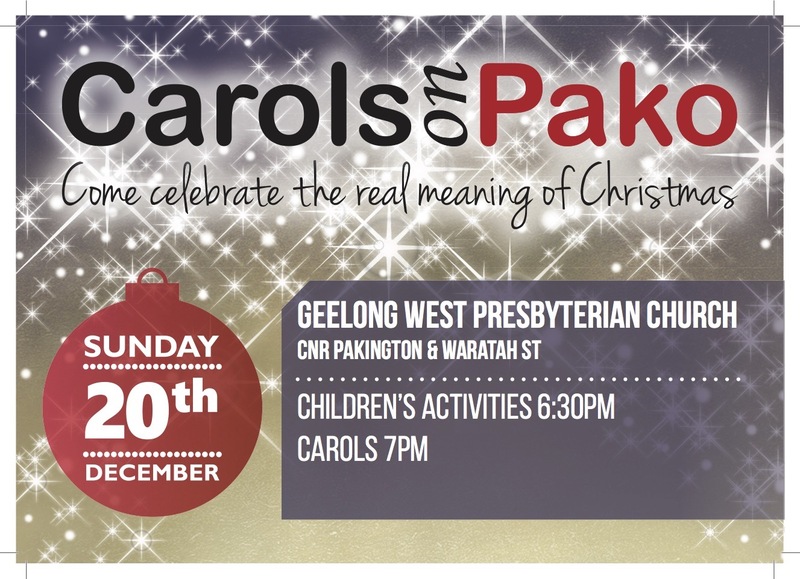 Join us for kids activities at 6.30pm and carols at 7pm. All welcome!